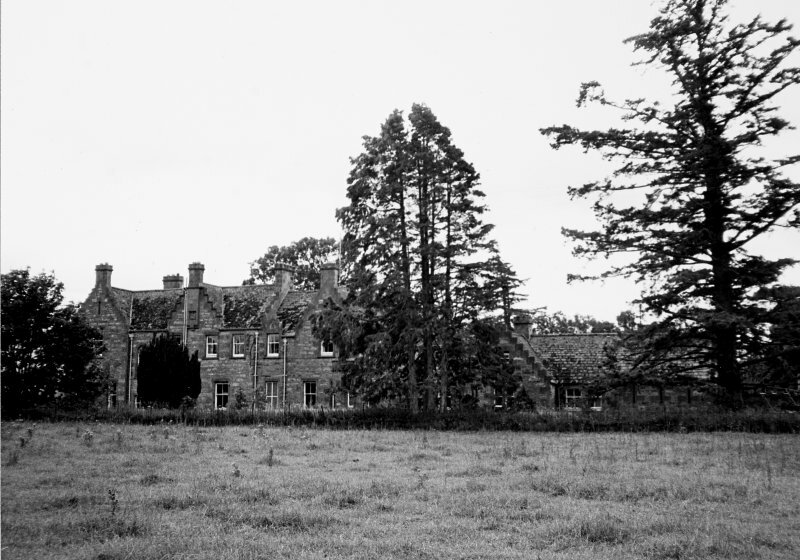 (NH 8211 0474) Dunachton Lodge On Remains of Dunachton Castle (NR). Name Book 1871; C Fraser-Mackintosh 1866; J R Allen and J Anderson 1903. 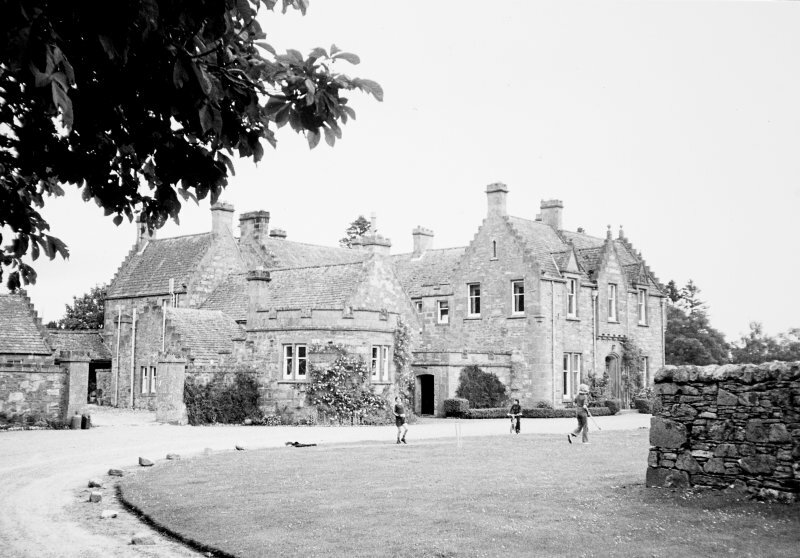 No further information regarding Dunachton Castle. Visited by OS (R L) 30 November 1966. 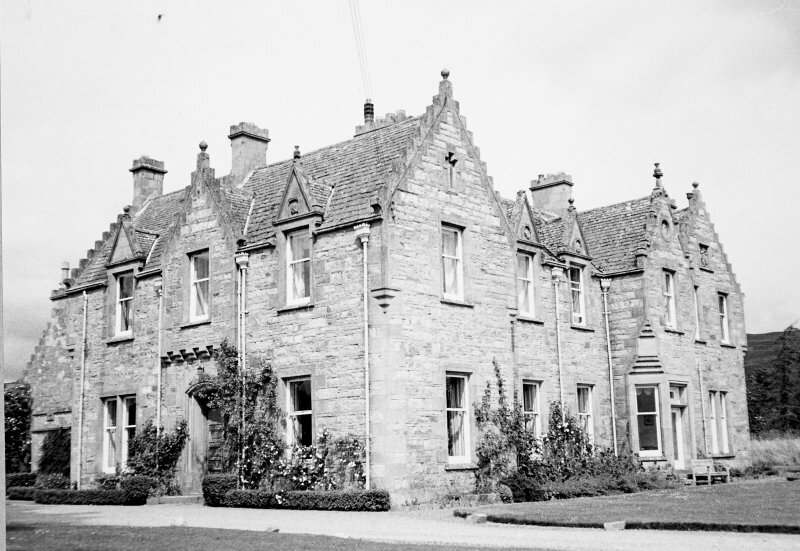 Comment on Plans for Dunachton House. Letter from Lady Glass (to Charles Fraser Mackintosh). She aproves of the Plans of Dunachton except for the smallness of the Drawing room windows. Alteration to Plans for Dunachton House. Letter from John Rhind, Architect, to Charles Fraser MacKintosh. Lady Glass has complained that the proposed drawing room windows are too small. Mr Rhind enclosed alternative sketches, one of an oriel window and one of 3 light windows. He expects the alteration to the contract plan to cost about 50 [pounds]. Comment on Plans for Estate Buildings. Letter from Sir R A Glass to Charles Fraser MacKintosh. He returned the Plan of the stables and Kennels and comments upon the Boat House, the Keeper's House and the Bothy.